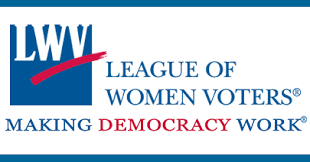 The League of Women Voters of Piedmont sent the following letter to the Piedmont Mayor addressing the League's concern that the City of Piedmont should pay our fair share for library services and have a more concrete agreement with the City of Oakland. Oakland Public Library, the operating costs of the library (FY 2017-2018) totaled $30,554,044. major library system thanks to an arrangement between the Cities of Piedmont and Oakland. Piedmont budget for the past 12 years, and it appears that amount has not changed since 2008.